Rattling around in his mansion in the Hamptons, faded Sinatraesque crooner and notorious ladies man Paul Lombard stews over the acclaim that eluded him in his career and the trail of romantic wreckage he left in his wake. 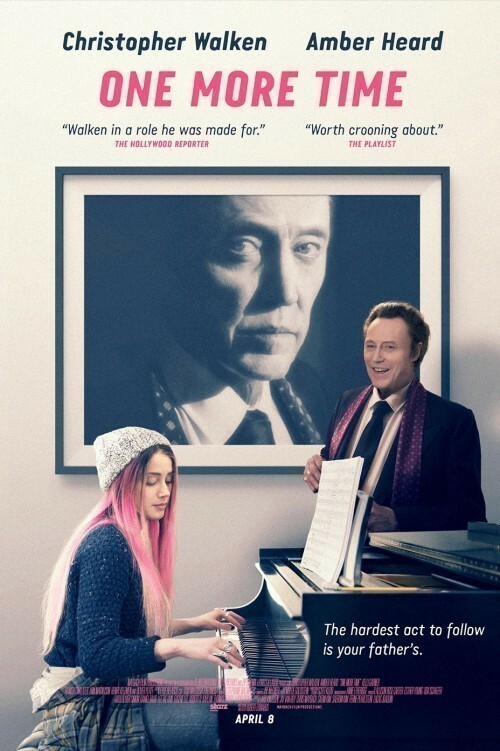 Matters are complicated when his punk rocker daughter Jude arrives in need of a place to stay and burdened with problems of her own….including a rivalry wit… (展开全部) Rattling around in his mansion in the Hamptons, faded Sinatraesque crooner and notorious ladies man Paul Lombard stews over the acclaim that eluded him in his career and the trail of romantic wreckage he left in his wake. Matters are complicated when his punk rocker daughter Jude arrives in need of a place to stay and burdened with problems of her own….including a rivalry with her overachieving sister, her own ruinous love life, and above all, a fraught relationship with her famous father.